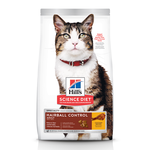 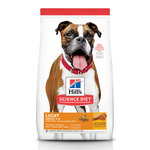 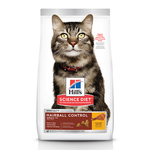 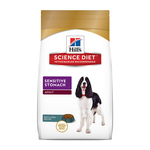 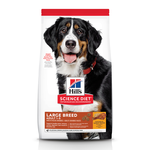 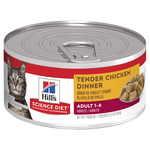 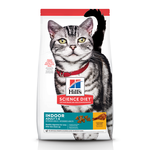 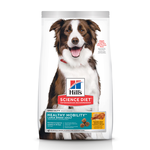 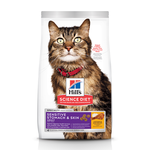 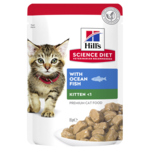 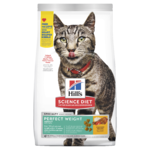 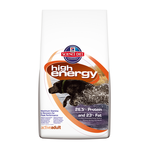 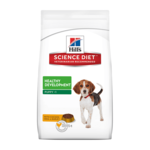 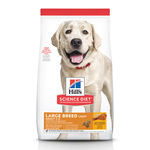 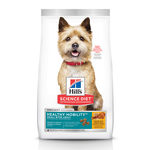 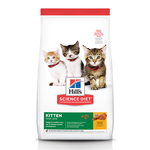 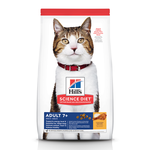 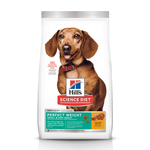 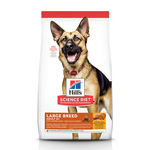 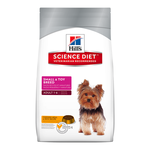 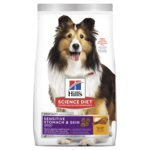 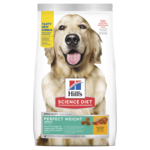 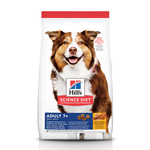 Buy Hill's Science Diet dog food and cat food online at Pet Circle and enjoy the convenience of delivery straight to your door, always at the best price. 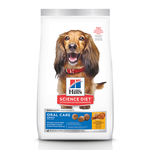 Superior nutrition for the life of your pet! 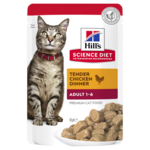 It's all in a day's work for Hill's. 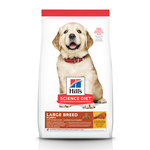 Recommended by veterinarians worldwide, Hill's Science Diet all began in 1928 with one of America's first guide dogs Buddy, who suffered from kidney health issues. 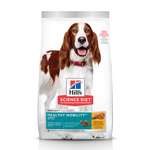 In response, Dr. Mark L. Morris Sr. produced a diet to promote Buddy's wellbeing and kidney health - and became a visionary in clinical nutrition in the process. These days, Hill's Science Diet is dedicated to helping pets live their lives to the fullest through quality nutrition. 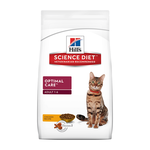 Their range caters specifically to breed size, lifestage, and health concerns including sensitive stomachs, dental health, weight management, hairball control (in cats), skin and coat condition and more. 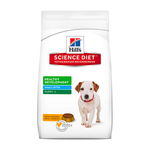 With both wet and dry pet food available, you'll be able to find the diet that best suits the life of your pet.